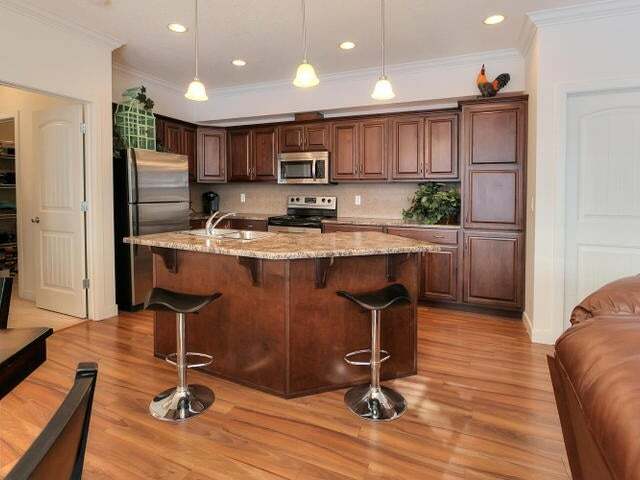 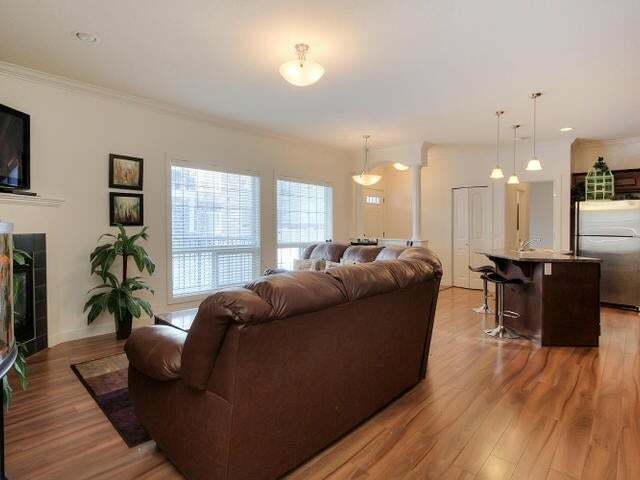 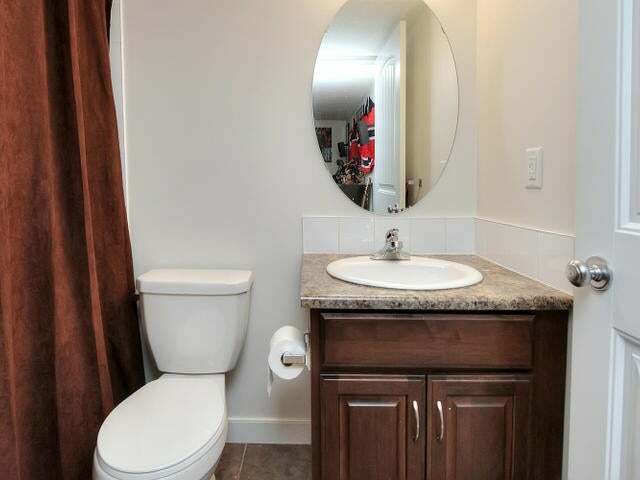 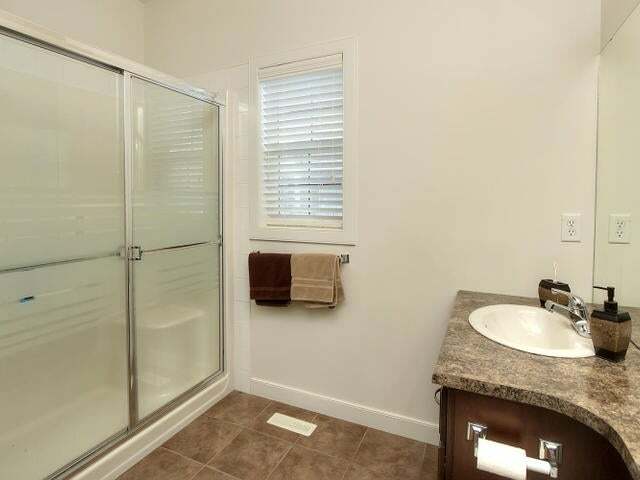 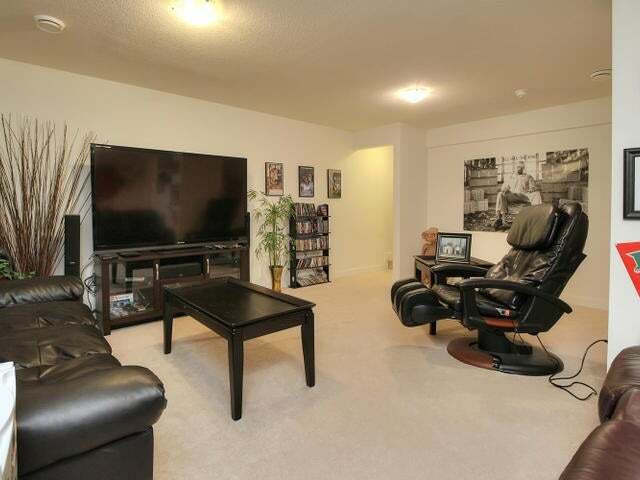 Welcome home to this beautiful BUNGALOW townhouse in South Terwillegar Village! 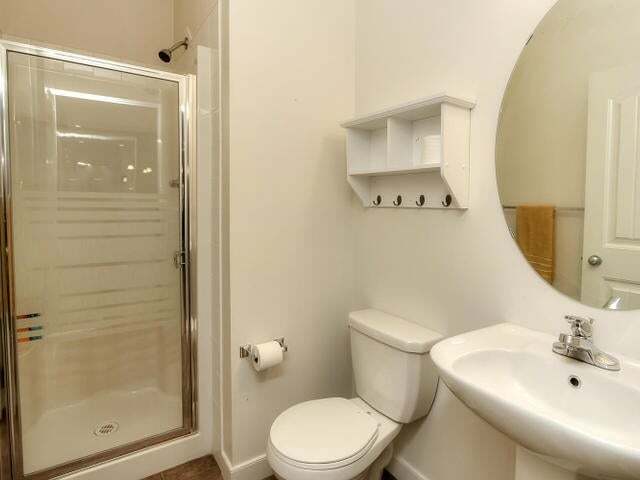 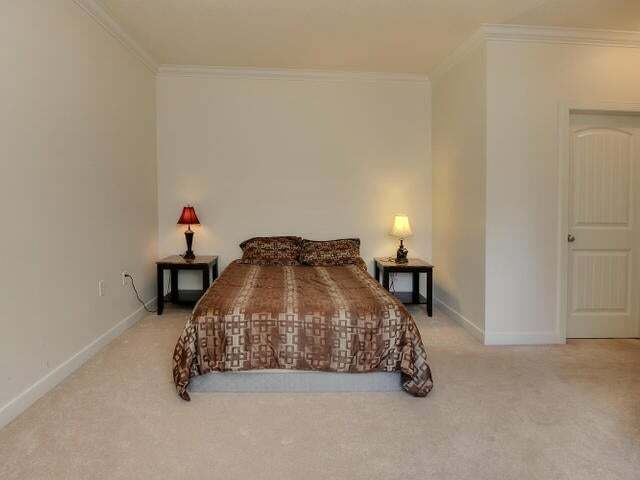 2 good size bedrooms and 3 full bathrooms! 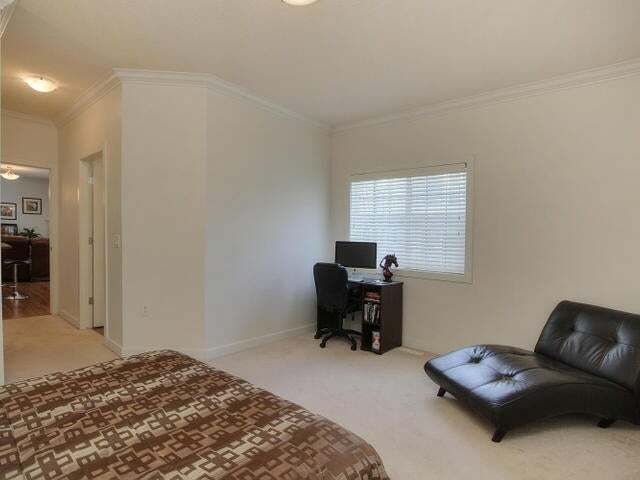 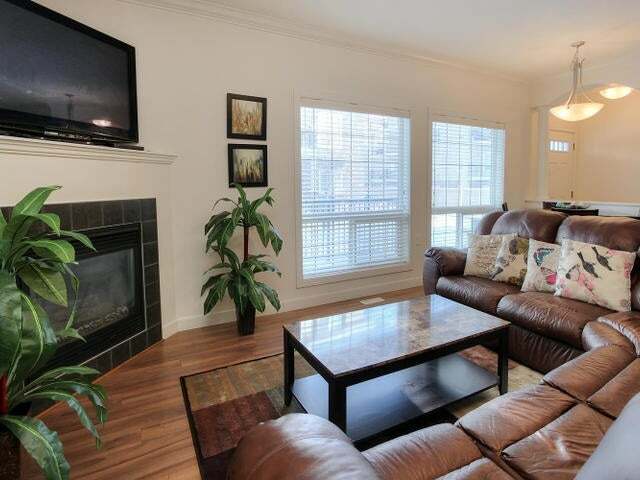 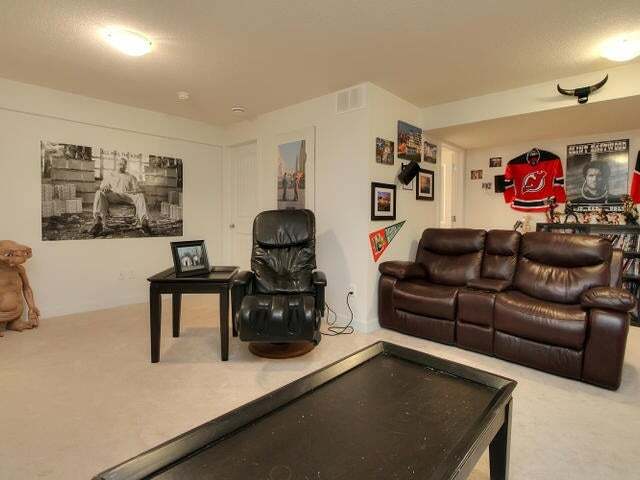 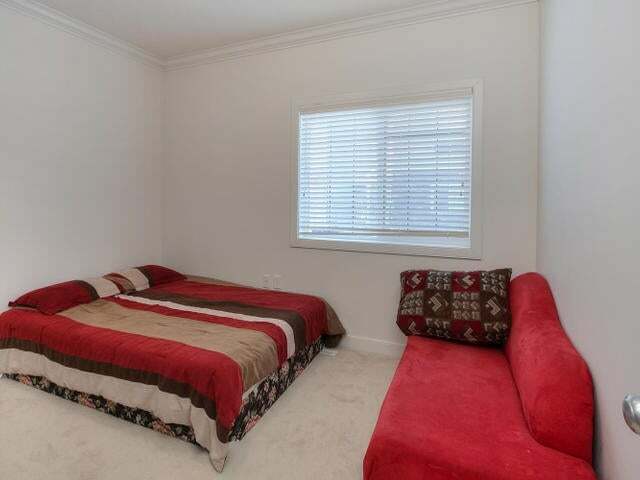 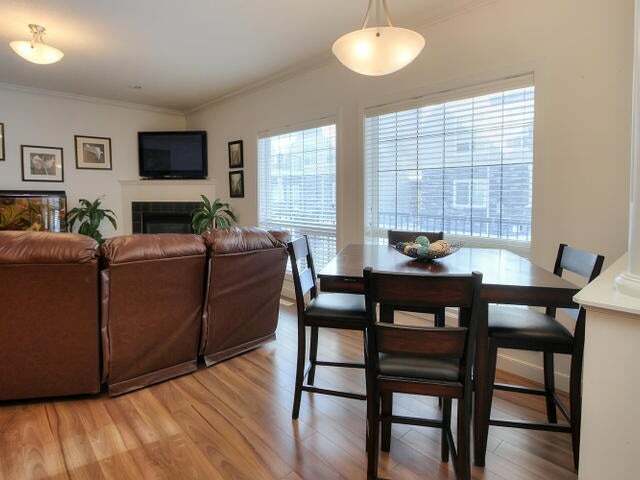 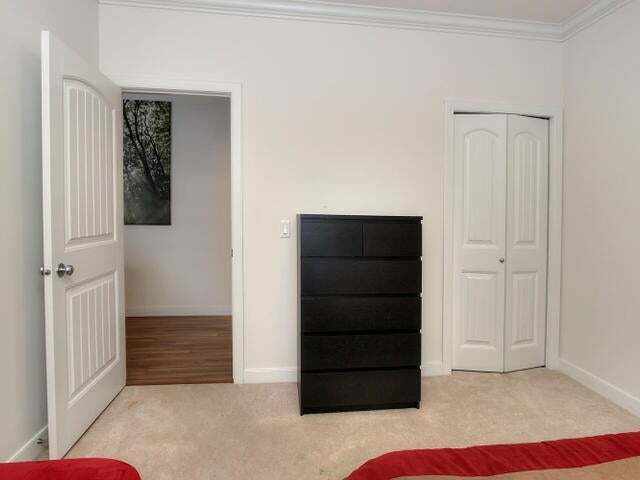 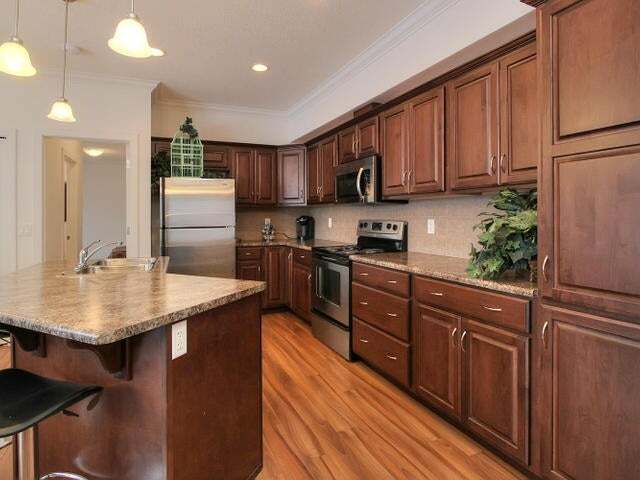 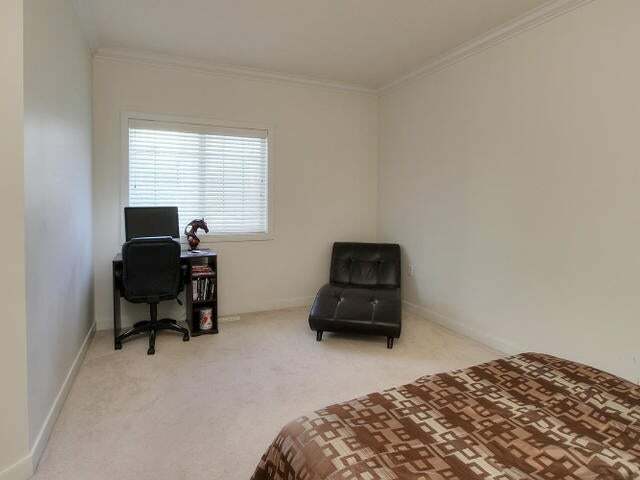 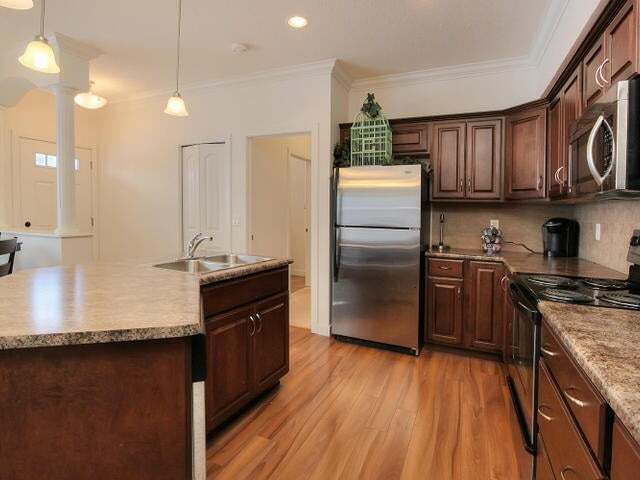 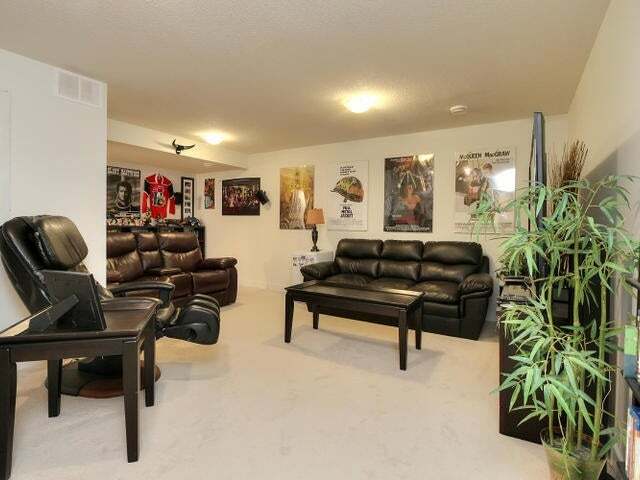 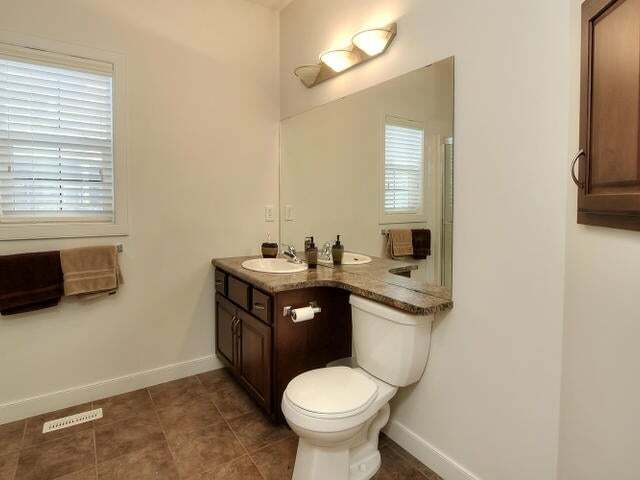 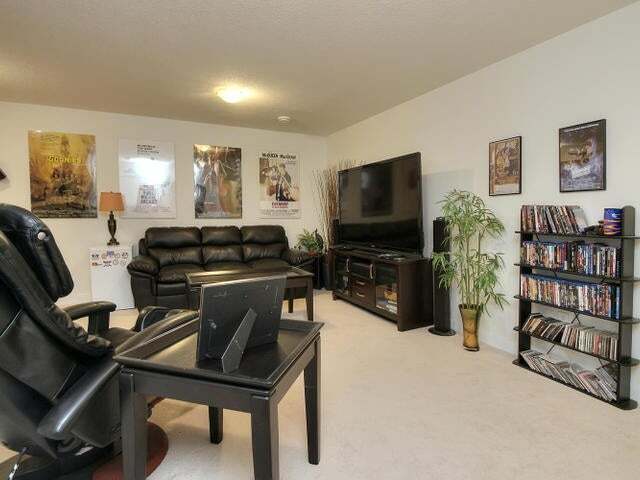 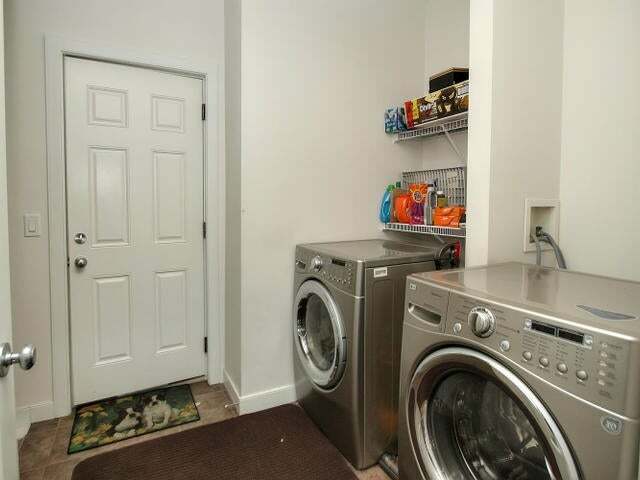 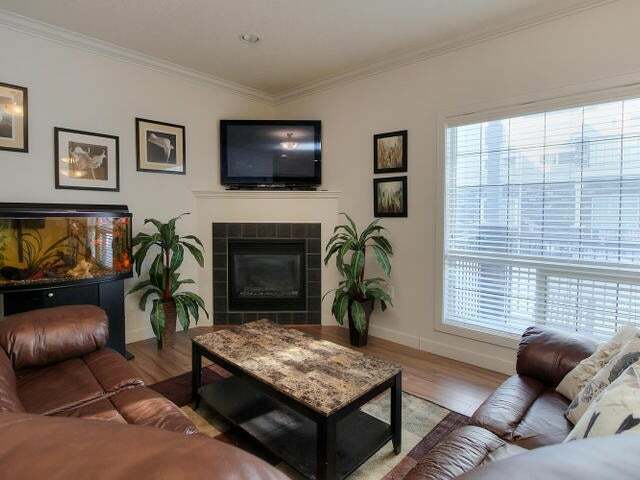 Professionally finished basement includes family room. 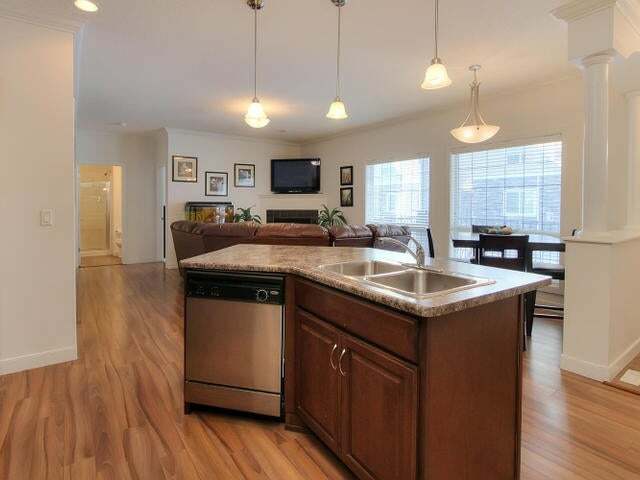 OPEN CONCEPT living room w/ GAS FIREPLACE, dining room and island kitchen! 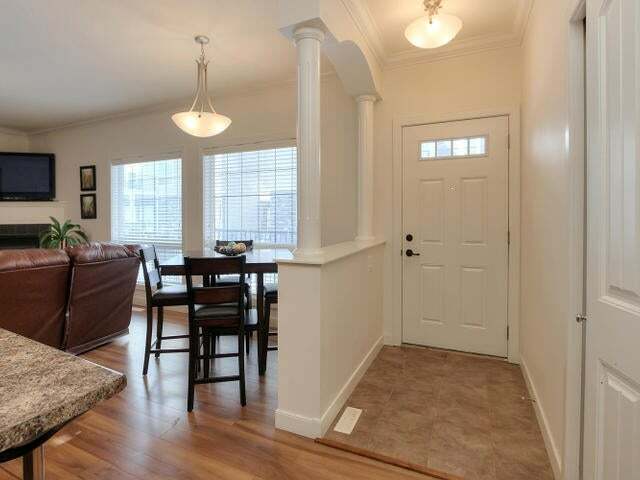 Upgraded flooring, 9' ceiling and crown moulding! 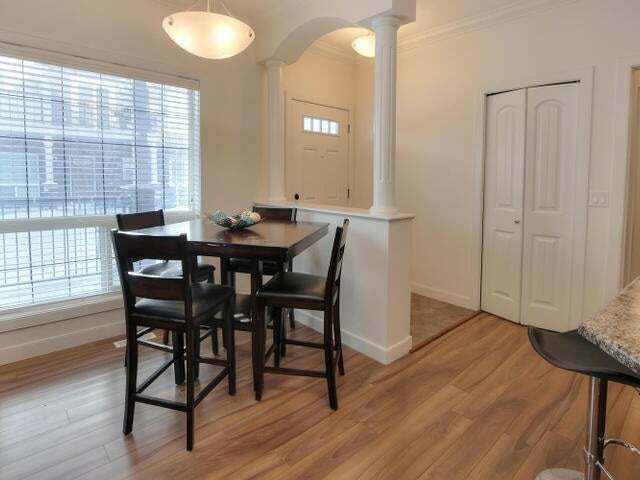 Front covered porch and SINGLE ATTACHED GARAGE! 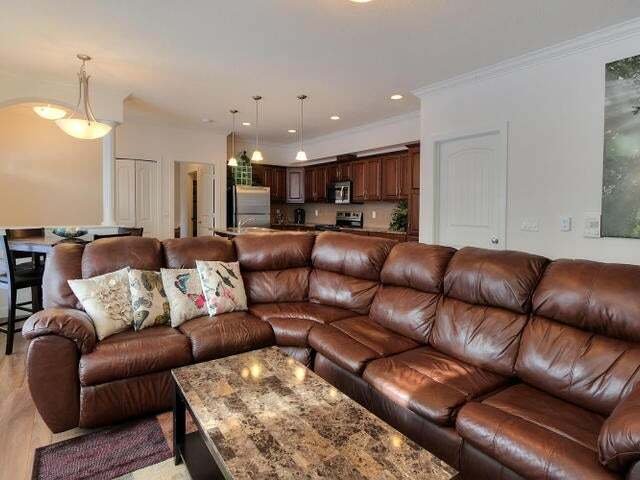 Put your feet up and enjoy!